Our dojo is a Fudoshin dojo operating under the guidance and mentorship of Chicko Xerri Sensei, 6th dan AKI (Aikikai), Tokyo. 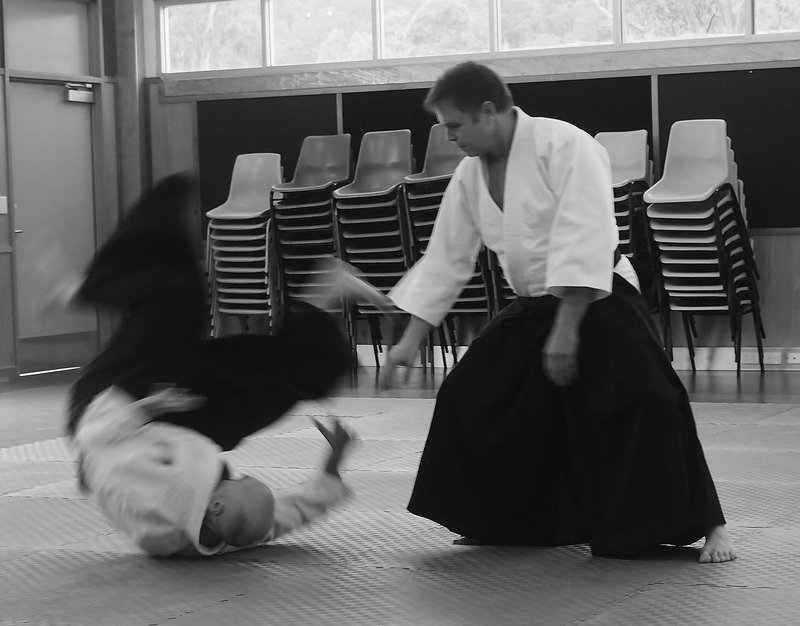 All are welcome to train with us, including beginners and practitioners from other Aikido styles and martial art systems. The cost per lesson is $10. There is also an annual membership fee for students who may wish to join Aikido Kenkyukai International. Classes are held on Wednesdays evenings (7.30pm – 9.00pm) and Saturday mornings (10 am – 11.30 pm). Classes are suitable for persons aged 13 years and above. Persons younger that 13 years may train subject to the approval of the Head Instructor.